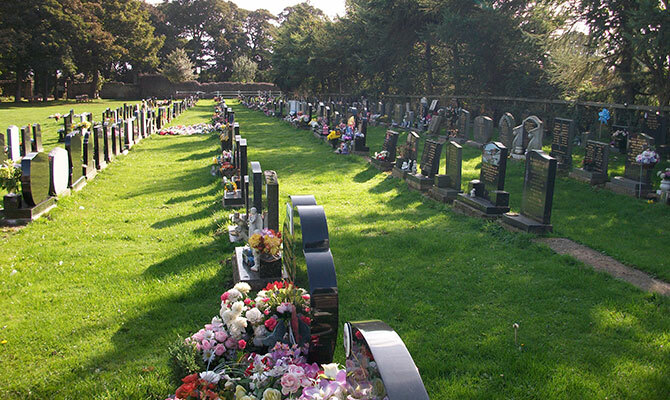 This will be arranged through Northumberland County council and all new graves will have a purchase fee applicable, whereby the deeds of the grave will be passed to a family member. 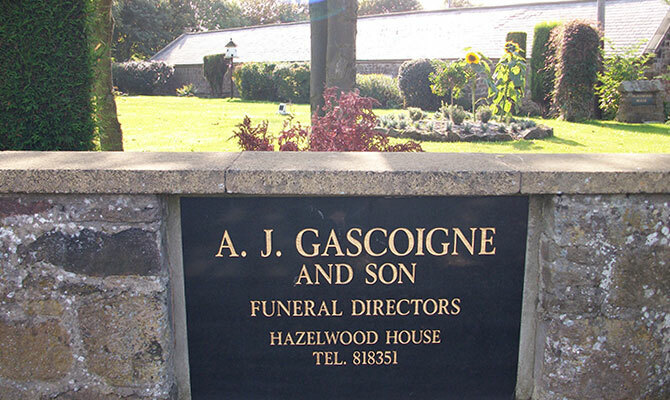 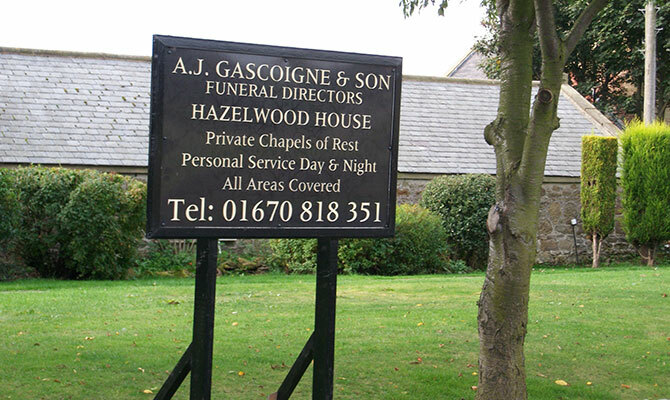 Clients of A.J.Gascoigne & Son also have the option to have a burial in our own cemetery known as ‘Woodhorn Cemetery’. 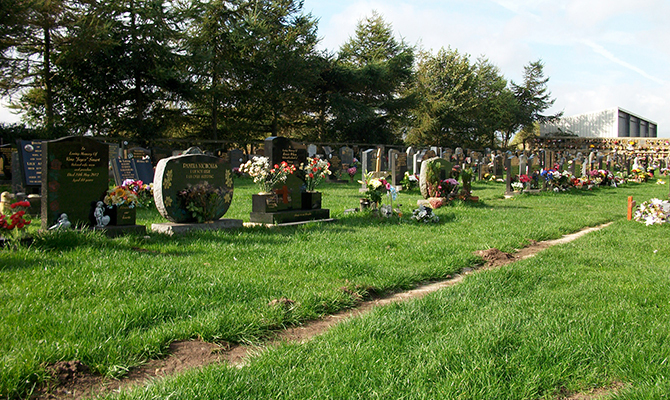 Our cemetery was opened in 1995 after we purchased the land adjacent to our premises. 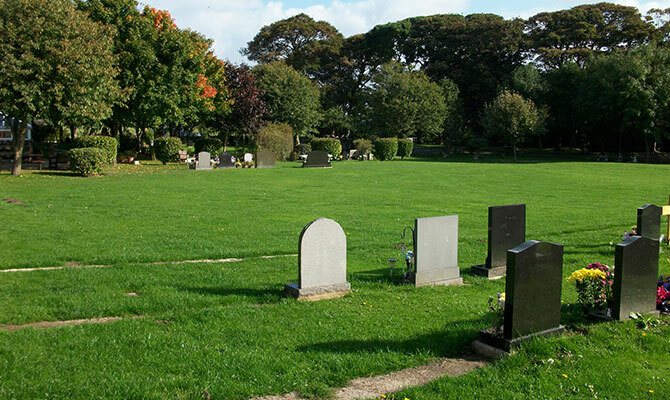 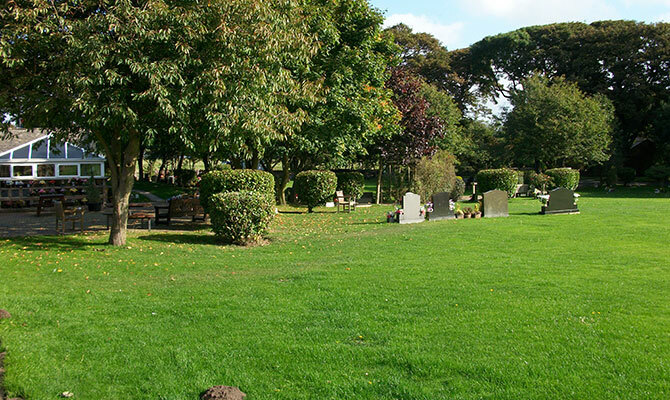 We believed that there was a need for a new burial ground in the area, following the closure of St Bartholomew’s church yard in Newbiggin-by-the-Sea. 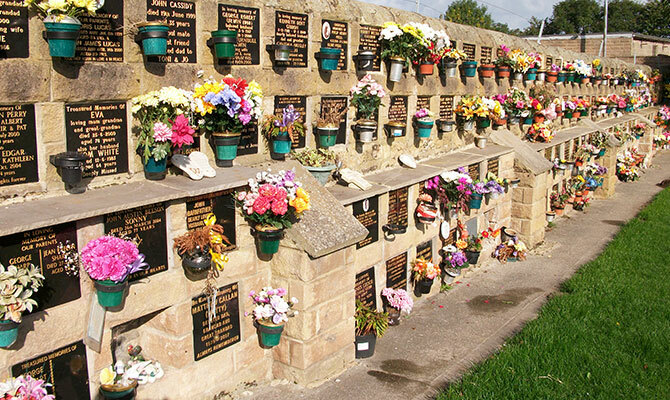 We decided at this time to make this a place of comfort and solace for family and friends to visit their loved ones. 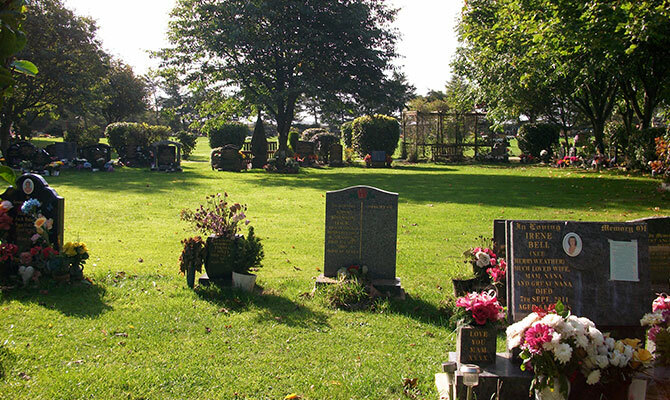 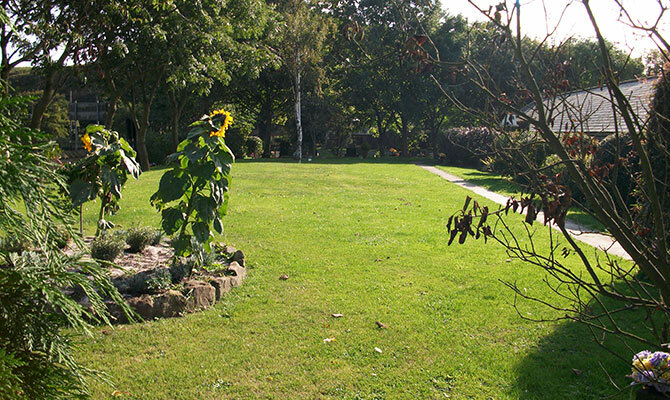 We take great pride in our cemetery and it is well maintained throughout the year, this reflects in its popularity. 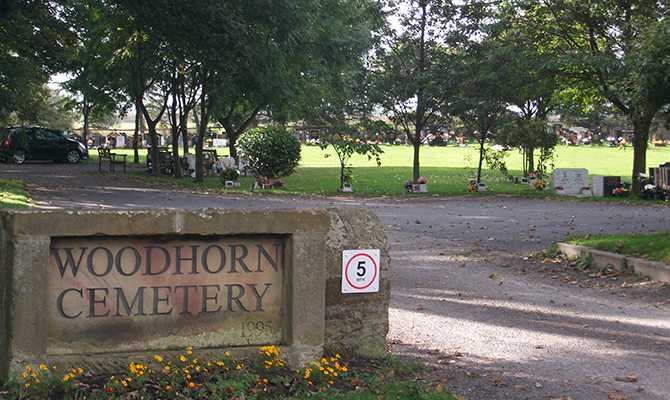 The cemetery is open 24 hours a day 365 days of the year with unlimited access. 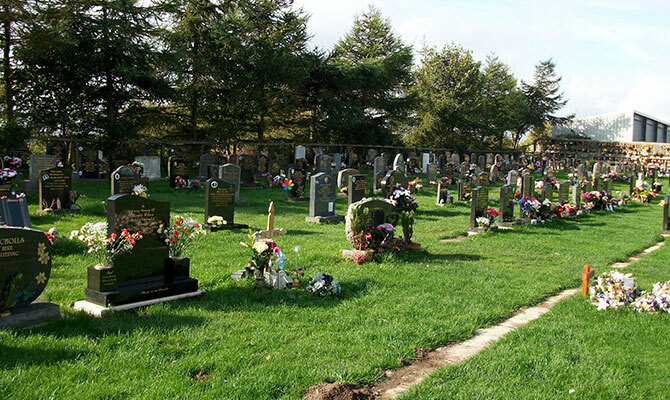 Following the opening of a new extension in August 2018 provision has been made for Woodland burials to take place. 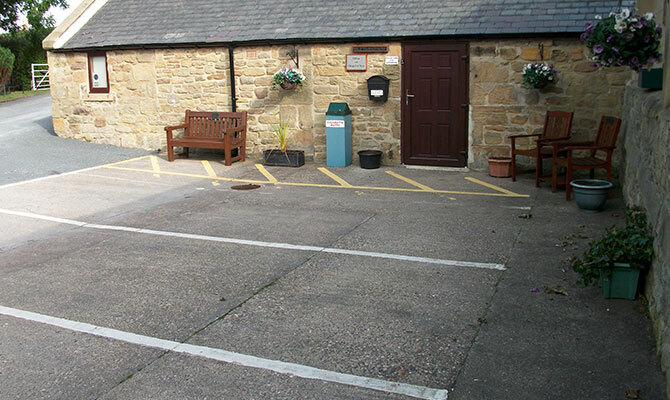 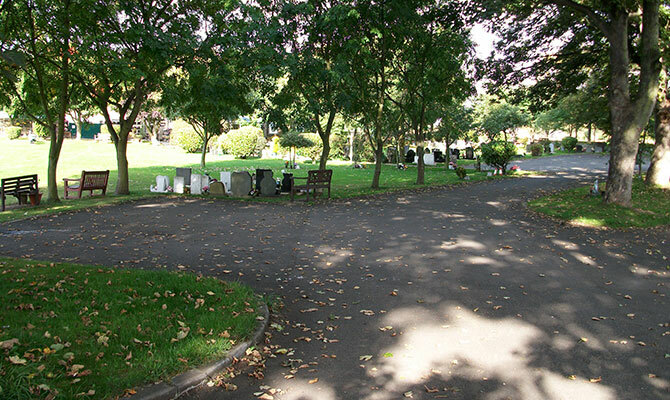 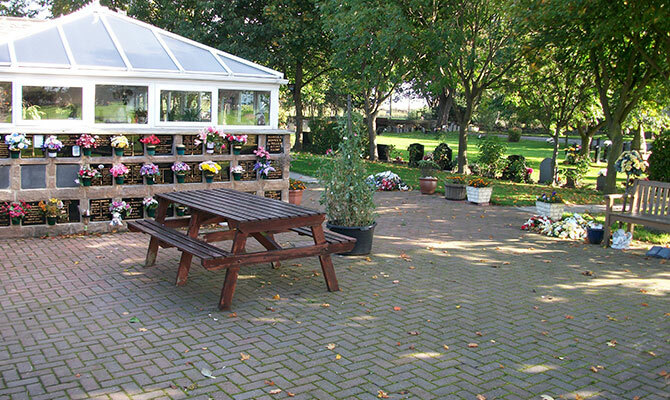 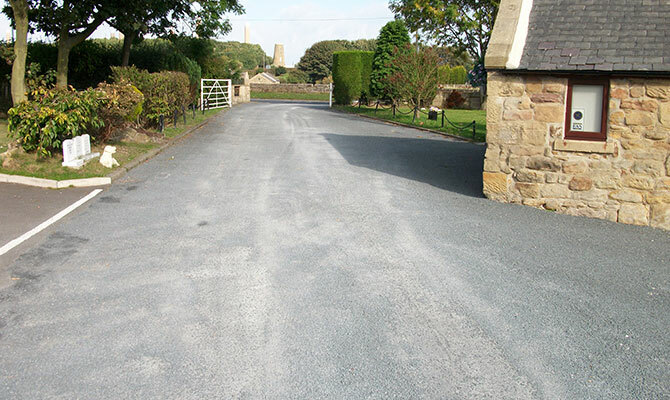 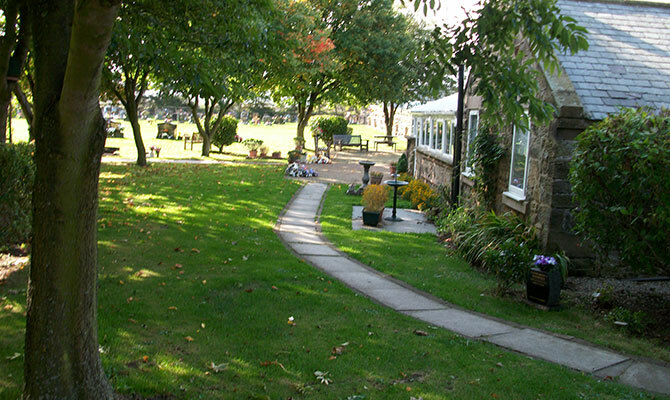 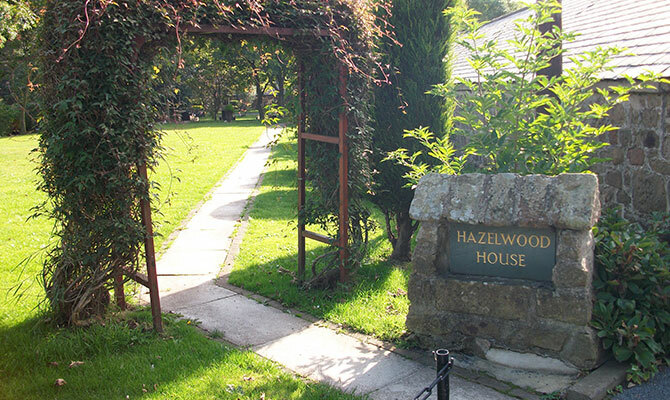 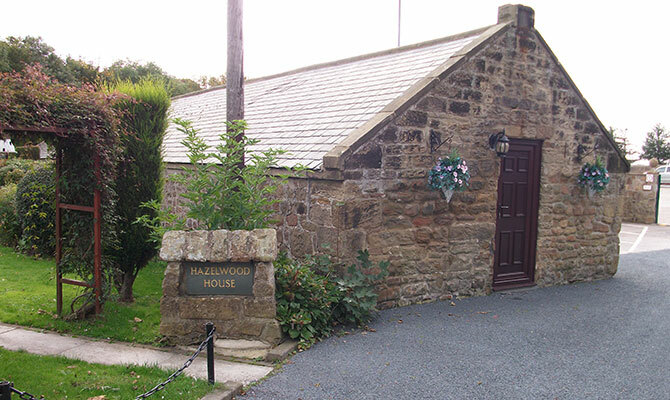 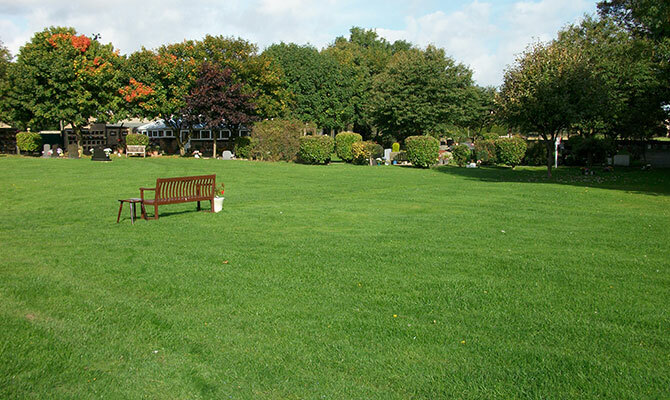 We have our own car parking facilities attached to the cemetery and it is easily accessible for disabled visitors.